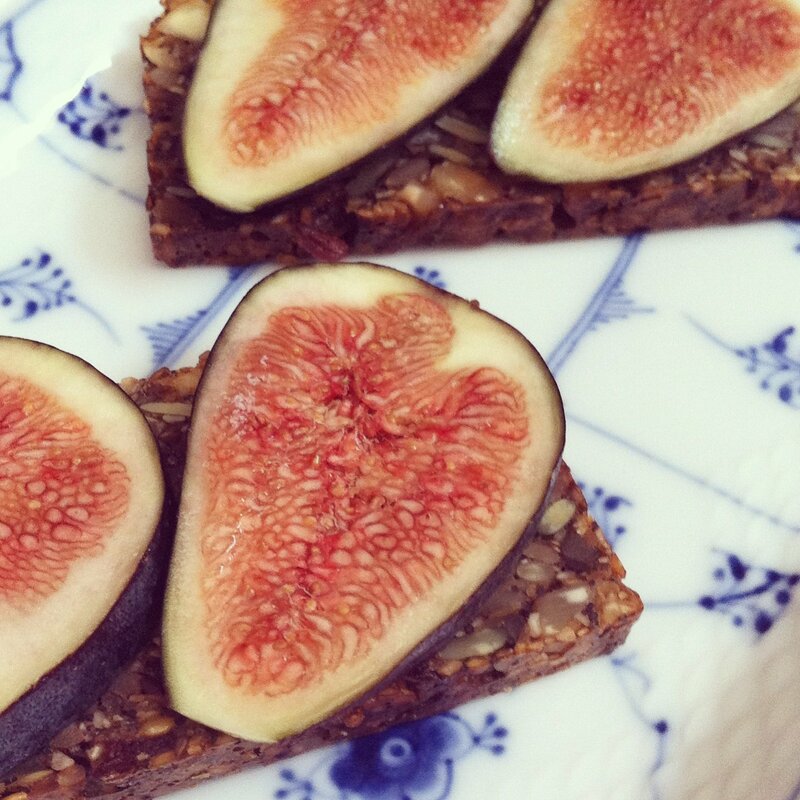 Delicious breakfast or an healthy snack, either way this paleo bread is fantastic on it’s own or like here with fresh figs. Chop the nuts and mix it with the seeds, fruit, eggs, oil and salt. Place the mix in a loaf pan and bake for 1 hour at 160 degrees. This is a perfect bread if you are on a candida diet as long as you don’t add cranberries. May I know the nutrition facts to this recipe? Trying to stay under 100grams of carbs and under 50grams of sugar a day. How many grams of carb/sugar did you eat while on the candida diet? This bread is only made by nuts, seeds and eggs. Therefor carb is not a problem here and you can eat it when you are on the candida diet. I ate this kind of bread every day when I did my diet and it was no problem. Just don’t add the berries for when you are the first stage since they contain a little bit of sugar. Also it was a good way for me to not loose to much wait since there is a lot of good fat in nuts. I will post a Food list on what to avoid and what you can eat tomorrow. This was the list I followed and it worked for me. I have now been free from candida overgrowth for two years.